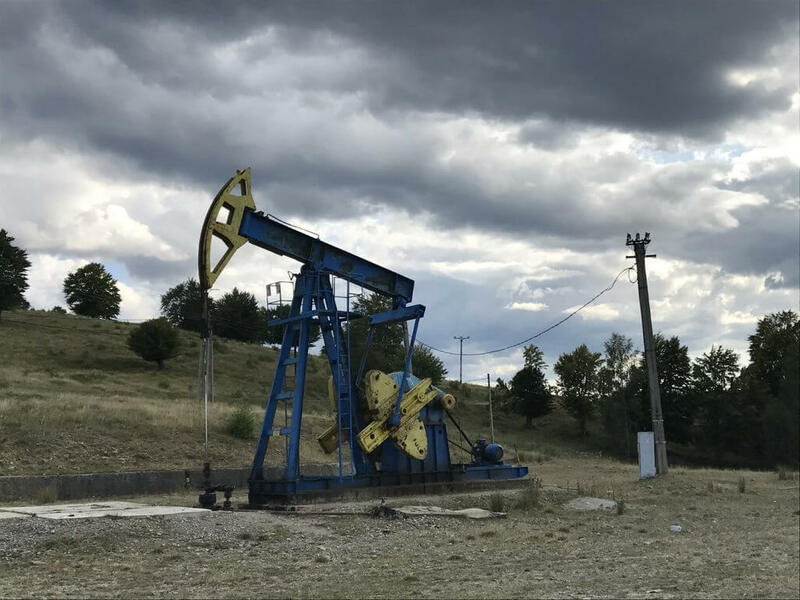 OMV Petrom S.A. (OMV Petrom) reached an agreement for the transfer of licenses for 9 onshore oil and gas fields in Romania to Mazarine Energy Romania S.R.L., a fully owned subsidiary of Mazarine Energy B.V. (Mazarine Energy). The agreement follows a successful completion of the transfer of 19 onshore oil and gas fields from OMV Petrom to Mazarine Energy in August 2017. The new 9 fields to be transferred are located in the Moldova area. 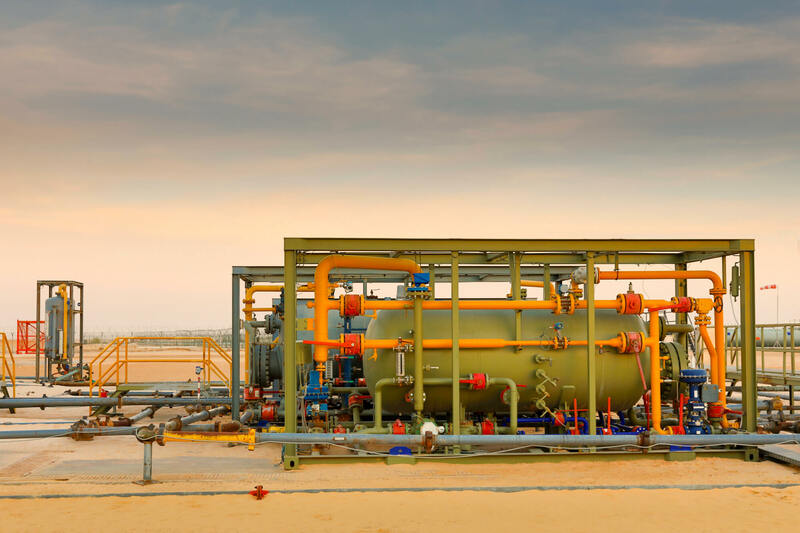 They have a total oil and gas production of around 1,000 boe/day. Mazarine has identified synergies with existing operations together with upside potential to further extend the fields life.